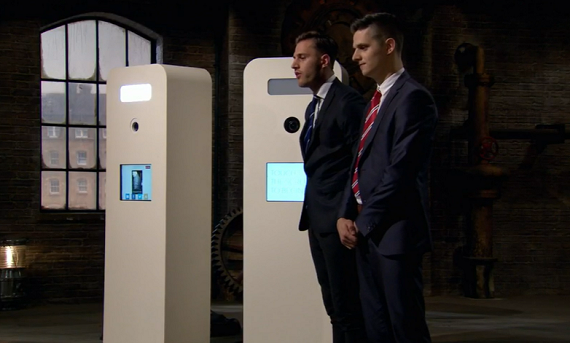 Brothers Josh and Hyrum Cook from Zeven Media secured investment for their photo booth business on Dragon’s Den. The duo managed to persuade Deborah Meaden to back their enterprise to the tune of £50,000 for a 30 per cent stake in the business. Zeven Media provides digital photo booths for commercial events all over the UK and the team now plan to use the investment to expand their business and launch the UK’s first free-standing contactless payment photo booth.